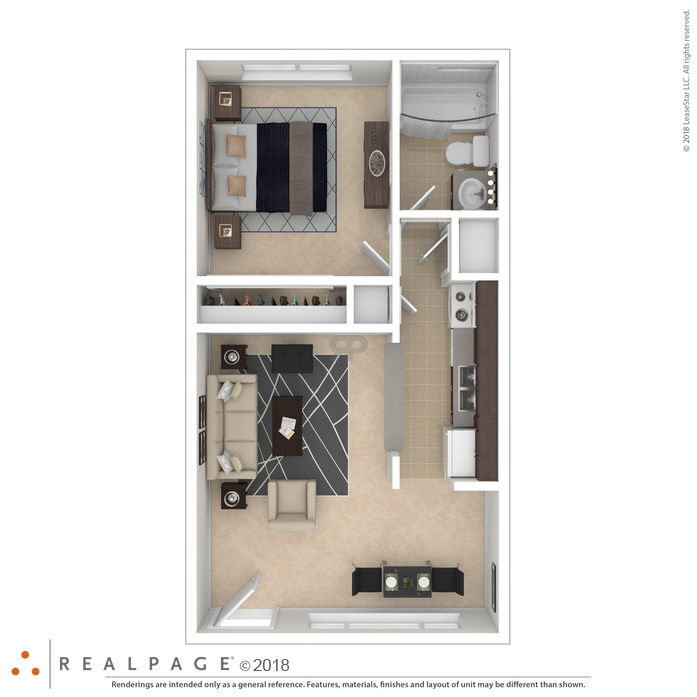 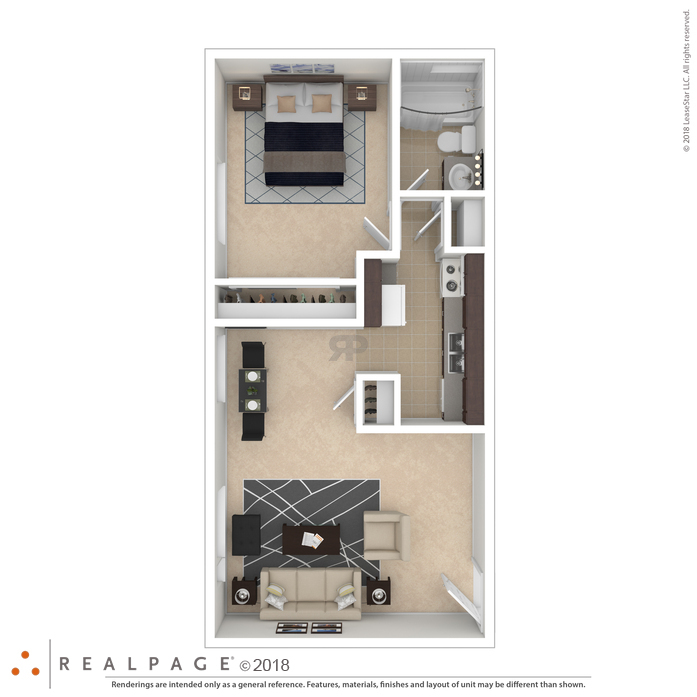 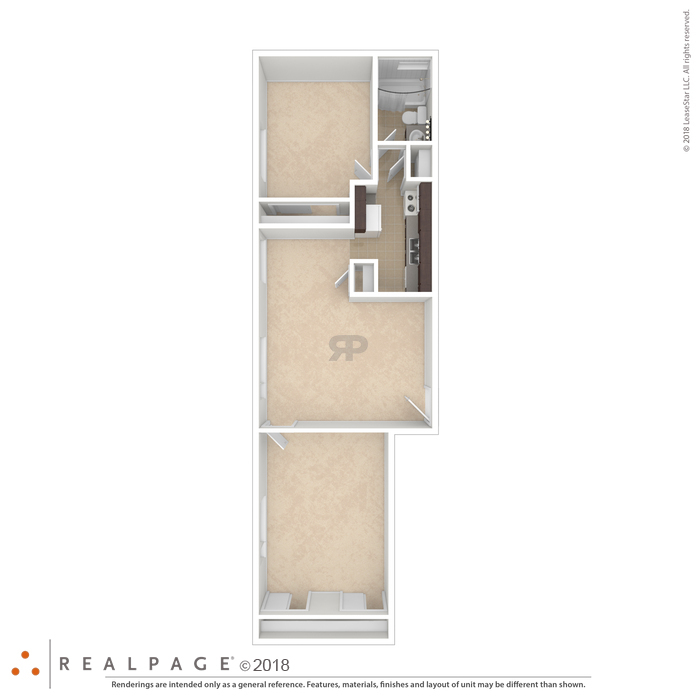 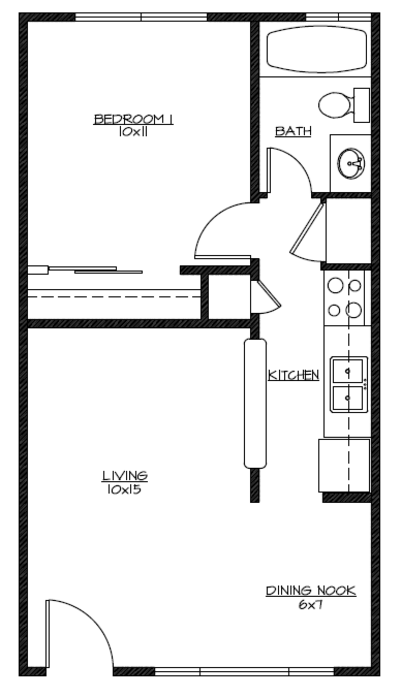 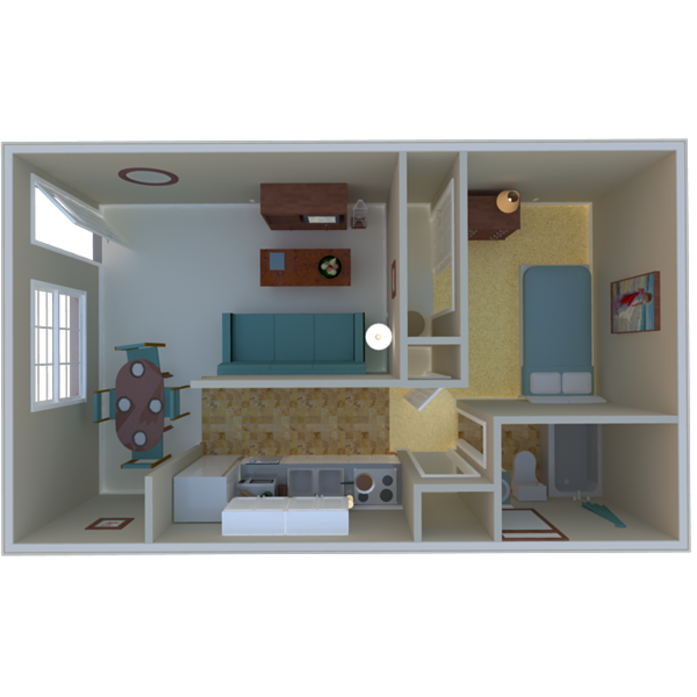 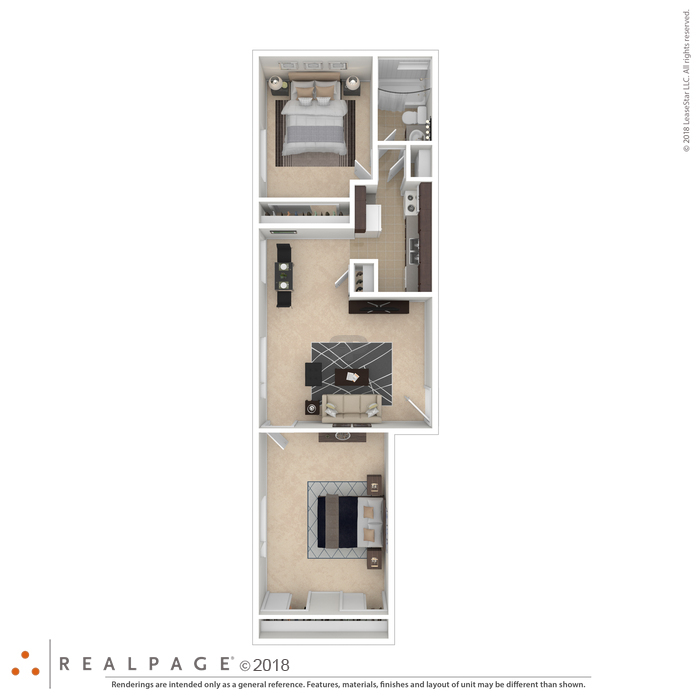 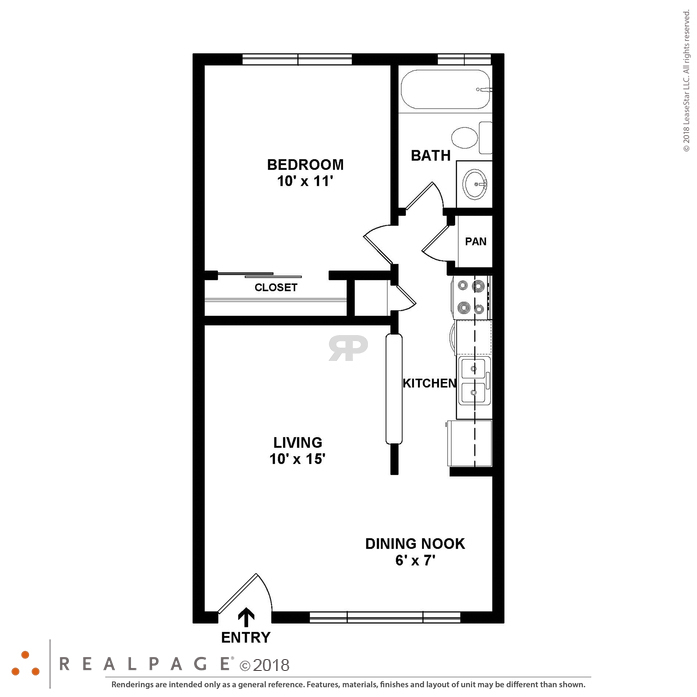 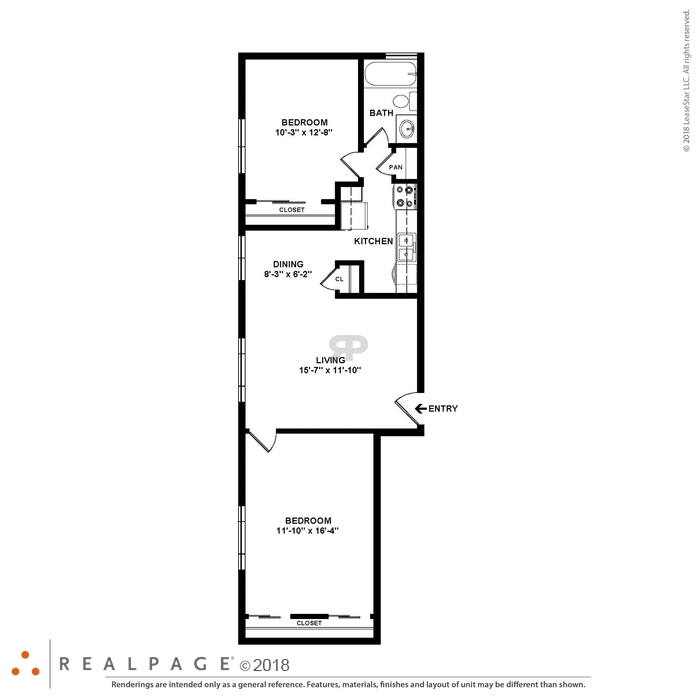 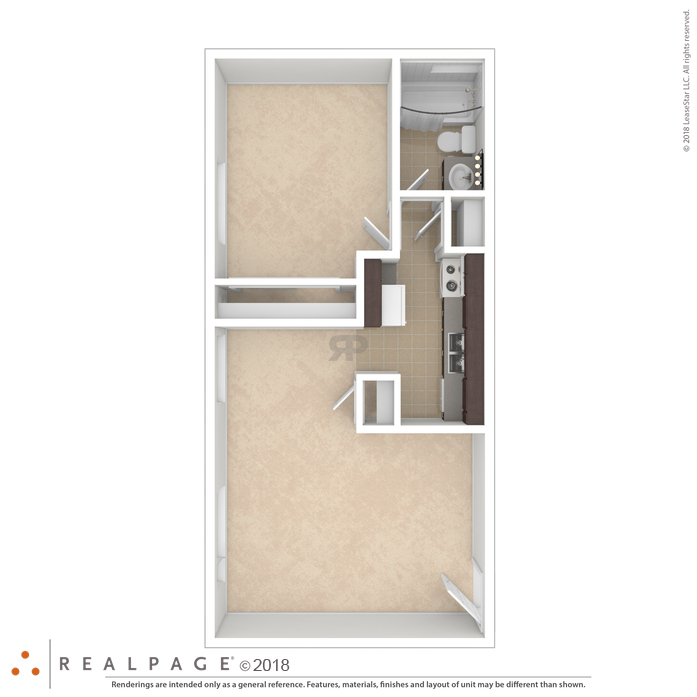 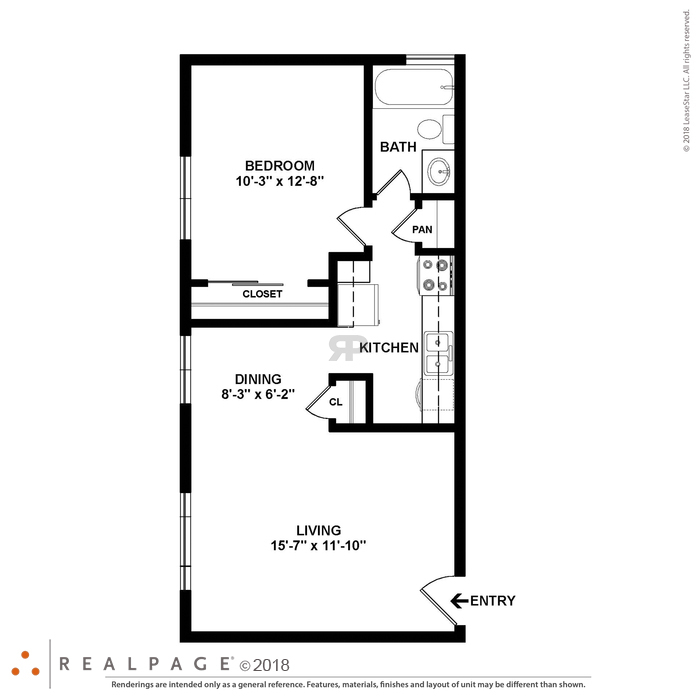 The corner unit offers more space with a larger living room and kitchen. 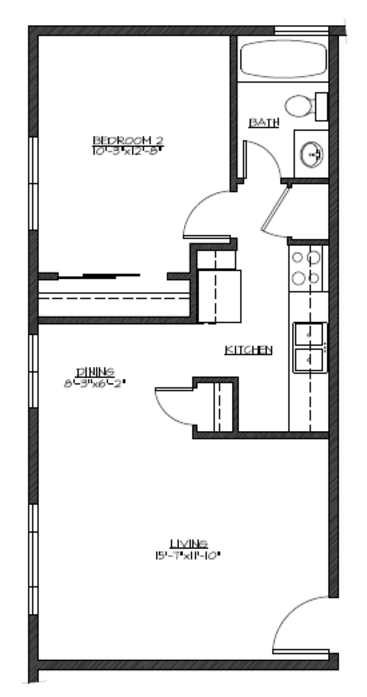 This retro floor plan is unique and faces the Japanese courtyard. 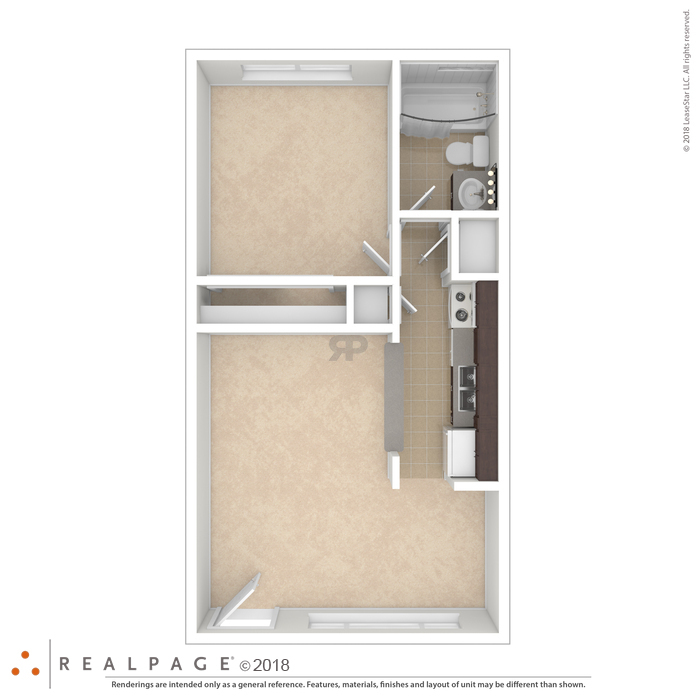 Some ot these two bedrooms have wonderful mountain views and a lot of closet space.